AAA is an award-winning Sydney Removalists and Storage Company established in 2005. We take pride in providing a first-class service that we believe is unique in the industry. 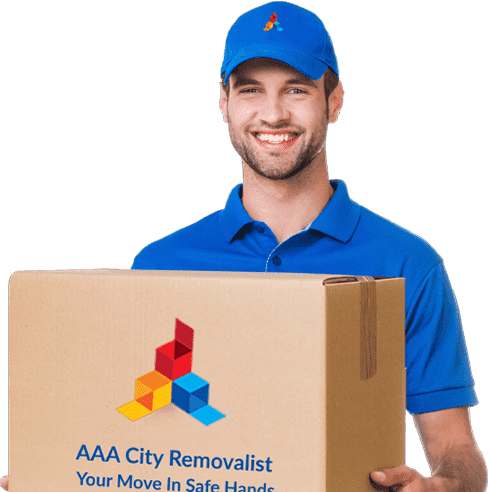 AAA Removalists Sydney specialise in professional, fast and efficient removals (local and interstate) for homes, units, commercial buildings & offices. We are your “one-stop-shop” that also offers storage & packing services. We offer high quality Removalists that adhere to the toughest standards in the Moving industry. We have provided AAA quality Removals to Homes & Offices in Sydney since 2005, moving furniture within Sydney and interstate. 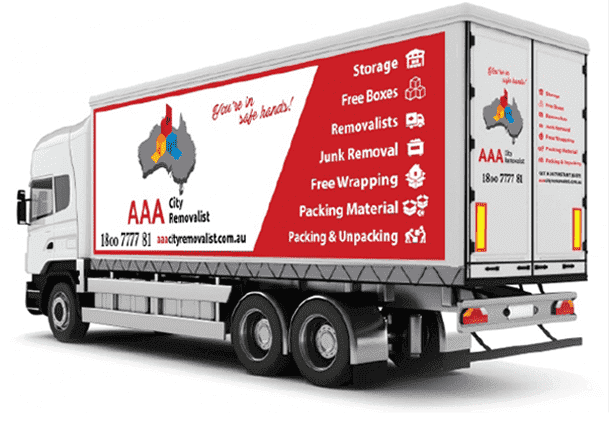 AAA Sydney Removalists know exactly what you want a hassle-free "move" where you can relax, feeling confident that your furniture & keepsakes are in "safe hands". We've been "moving specialists" now since 2005, and have an enviable reputation for being the Best Removalists Sydney, boasting "5 Star Service". We pride ourselves on offering our customers reliable, safe, dependable and Affordable Relocation of all sizes, so there's a removal package for everyone. Whether it's a residential home or business, we'll plan your relocation with military precision, so that you can enjoy "peace of mind" - knowing your assets are protected. AAA is proud to be renowned as Sydney's No. 1 removalist company, and you can be assured that we'll do everything possible to ensure that our fine reputation continues to grow. Moving any size home or business regardless of the number of items involved in the relocation. A fleet of clean moving trucks for all size moves. Competitive rates charged by the half hour to eliminate higher costs. With our pricing system, there are no hidden costs. We quote everything upfront, so you know what to expect. Our removalists professionally handle and pack small and large items. We also dismantle and reassemble most furniture and equipment and follow proper procedures for moving appliances. 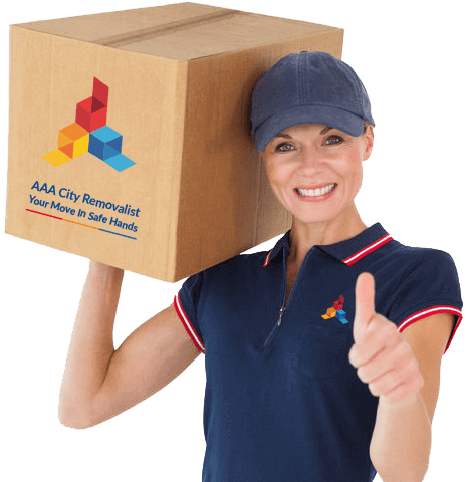 AAA City's team of removalists move homes and offices, local or Interstate without difficulties. Our "Removalists" are well experienced, trained and highly professional, and transport all customer furniture or property in customised removal trucks equipped for all size moves. We also provide our customers with Furniture Storage, Furniture dismantling and assembling, utilities disconnect and reconnect, pack and unpack, carpet cleaning, and relocation cleaning. We customise Residential Moves, Office Relocation according to our customers' budget and ensure our rates & quality of service is the best you can get. AAA has the expert knowledge and industry know-how necessary to disassemble, transport and set up our customers' workstations, furniture, computers, desks, etc. We are allowed access to the toughest sites by providing the proper documentation. Excellent service, both before and during the move. Very friendly and helpful team. Some other companies had suggested a bigger truck so I wasn’t sure if it would all fit ok, but Addy and Sam in truck 35 got everything in there easily with room to spare. We went half an hour over the 2 hours booked, but definitely money well spent. Wouldn’t hesitate to recommend. We understand that when moving homes and businesses, it’s important to find a reliable & trusted removalist company.